Technically a newbie bc I just started, but am playing every chance I get day and night. Love this game! I love playing hidden object games and I am a daily player of them. I'm almost done my 2nd case here and I really need teammates. 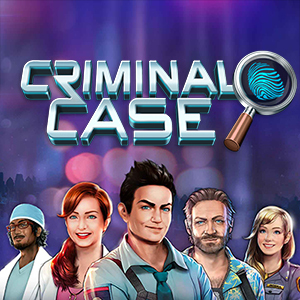 I'm New to Criminal Case. Started playing a couple of weeks ago when off work sick. Now addicted and play every day. Only on the beginning stages but need team mates to swap reports etc.